The set includes absolutely everything you might need for effective cleaning. Thanks to different nozzles, you will be able to clean in every hard-to-reach place. The vacuum requires paper dust bags. The Eureka is an excellent solution to keep the house clean. Being relatively compact, powerful, and capacious, this device will become your helpful assistant. A capacious container can accumulate a great amount of dirt at a time, which makes the housework more efficient and less tiring. 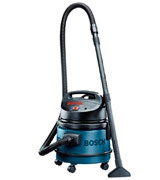 The Bosch GAS industrial vacuum is a perfect solution for builders or other workmen. It was specifically produced for cleaning up all sorts of debris. The HEPA filter will decently clean the air, making it really fresh. The container is not that capacious. Although the Philips FC6132 is a handheld model, it is quite powerful. It is a perfect option for daily cleanups. Great suction power for an appliance of such a small size. 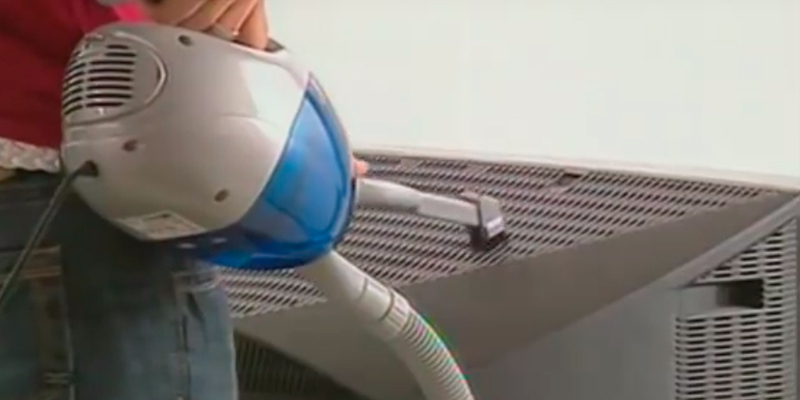 You can use this vac as a handheld or a car vacuum cleaner. Limited tank capacity restricts the time of cleaning. Perfect wet-dry vacuum for those who need a compact appliance powerful enough to cope with any home dirt. 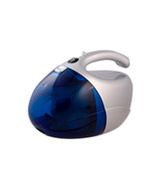 The design of this vac enables you not only to hold it in your hands. You can hang it on your shoulder to make cleaning easier. Its body might become hot after long operation. It is a compact and convenient model. The Nova NVC-2765 is supplied with various nozzles allowing you to clean every tight corner. 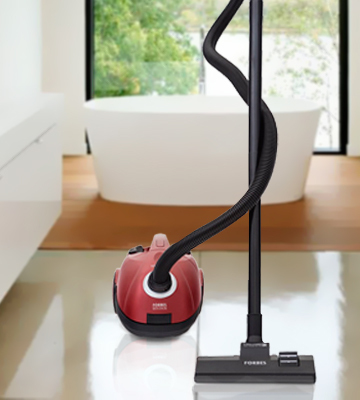 Eureka Forbes has produced a really usable vacuum cleaner. 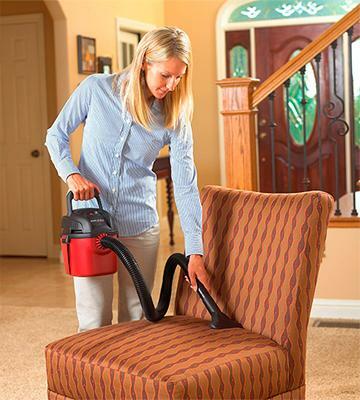 The Quick Clean DX is just perfect for quality cleaning of any surface in your house. The appliance comes with a large set of nozzles for removing dirt not only from flat floors but also from cushioned furniture, upholstery, tight corners, and other hard-to-reach areas. The Eureka vacuum cleaner has three rotary wheels and a relatively low weight of 3.6 kilos, meaning it's easy to move around. This vacuum cleaner for home also has an automatic cord winder reducing the chances of cord tangling. The suction control is within easy reach - it's located directly on the handle. The vac comes with replaceable paper bags (each one is 1 L). As soon as a bag gets full, a special indicator will notify you of that. The reason why we've given the Quick Clean DX the title "Best Pick" is because it's one of the more versatile models out there making it suitable almost for anyone looking for a hoover able to clean all types of surfaces and coming packed with all needed accessories for that. 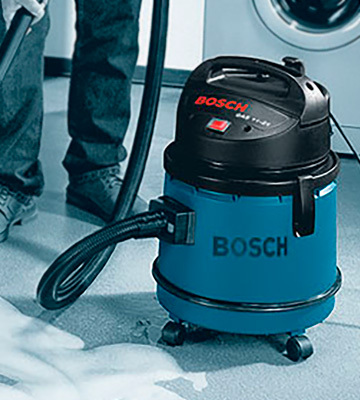 The Bosch GAS 11-21 offers superior German quality! It is an effective assistant of many workmen worldwide. Its container is pretty durable and has the capacity of 21 litres. The engine power is 900 W, while the suction power is 50 litres per second. Having ultra suction power, the vacuum cleaner can collect all sorts of debris. It will easily tackle even such industrial garbage as nails and screws. 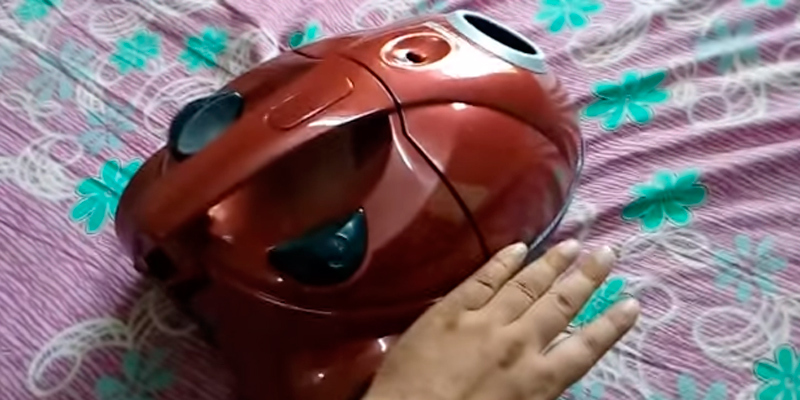 The total weight of this industrial-grade vacuum cleaner makes 6.3 kg. Since it is not that lightweight, the manufacturer has equipped it with 4 strong swivel wheels for easy moving. The Sturdy permanent fabric filter traps small particles right after sucking, making the cleaning process quick and thorough. In the set, you will also notice a long 3-m hose which adds to the convenience of use. 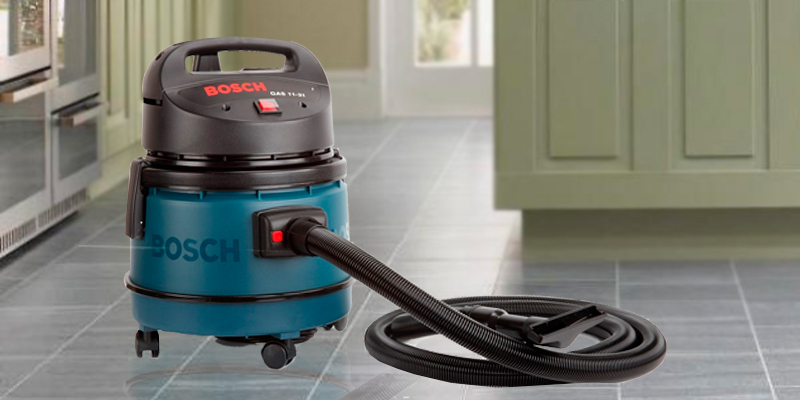 And while being not the most lightweight or portable vacuum cleaner on the market, the Bosch GAS 11-21 will surely appeal to those searching for an all-mighty cleaner to cope with any kind of dirt or debris. 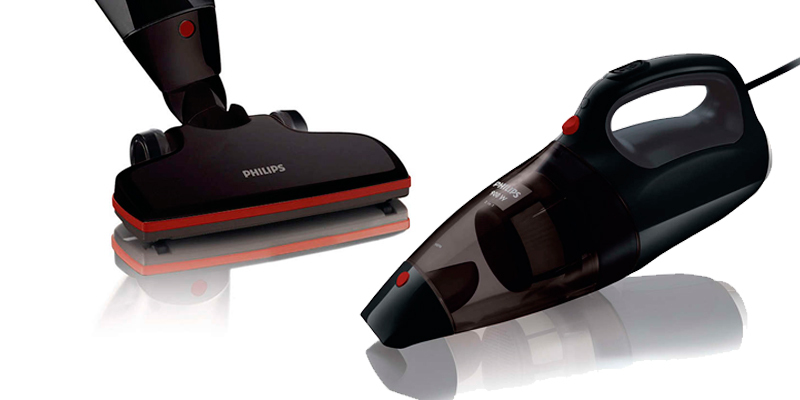 The Philips FC6132 / 02 is an elegant and practical household appliance. Despite being a rather compact handheld vacuum, it is as powerful as its bulky rivals but unlike them much more versatile and convenient in use. 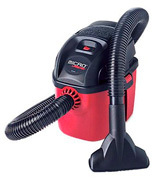 Thus, by attaching a usual nozzle and a handle to the main body, you can use it as a “stick” for accurate cleaning or run only the main unit using it as a handheld hoover. 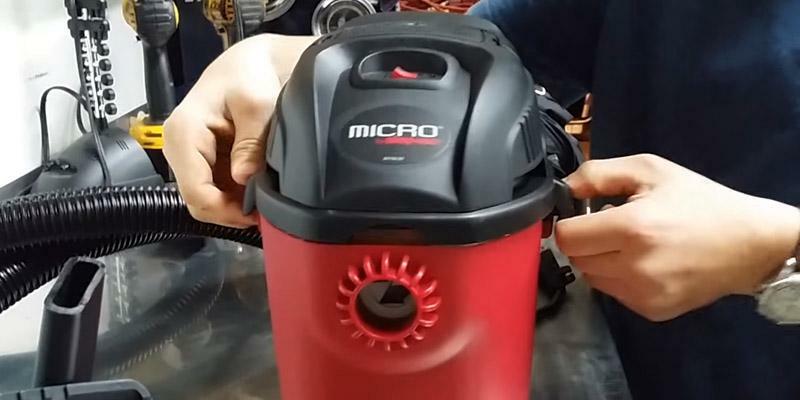 No matter which way you will use this vac, the use will be more than convenient. Having a relatively low weight of 2.8 kg, the Philips FC6132 / 02 is fairly mobile. Furthermore, its power cord can be extended up to 7 meters which gives you even more freedom of movement. Another thing which we'd like to mention speaking about this hoover is that it's fitted with a HEPA filter that's able to effectively trap fine dust and other micro-particles being of 0.3 microns in size. All of this makes it one of the better choices for people who'd like their houses to be not only clean but also contain quality air. 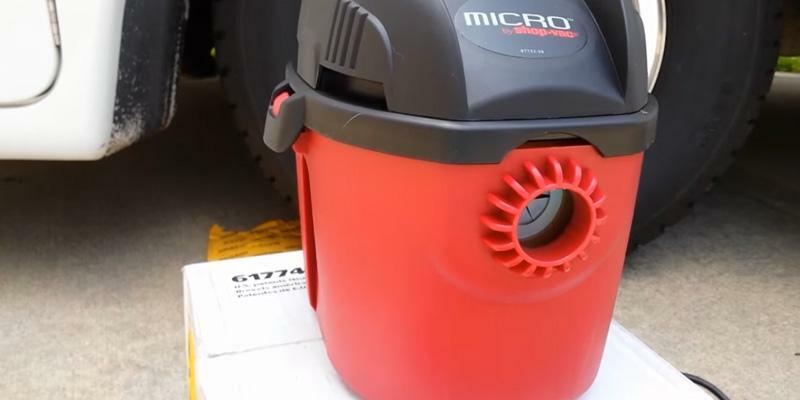 Shop-vac vacuum cleaner can remove liquid spills, though the collection tank has the capacity of just 1 gallon and you need to empty it every time you use it, especially if you need to remove water or some other liquid. However, the capacity is sufficient to remove dust and dirt, clean up the furniture and so on. This is a small wet-dry vacuum cleaner - it is just 10 inches high and weighs 8 lbs. which makes it very comfortable in use. No need to say, women and elderly people like it for portability. You can also carry it without any problems and use as a car vacuum cleaner or a handheld vacuum cleaner. Of course, a wet/dry vacuum is always more powerful than any conventional handheld device. This wet dry vac goes with a special wall mountable out-of-the-way storage bag. You can place it somewhere in your house and take the wet/dry vacuum when you need it. This way all the hoses and attachments won't be lost. The power cord is just 6 ft. so you will surely need an extension cable. The vac has a filter, a hose, a gulper nozzle, a crevice tool, a tool bag, etc. 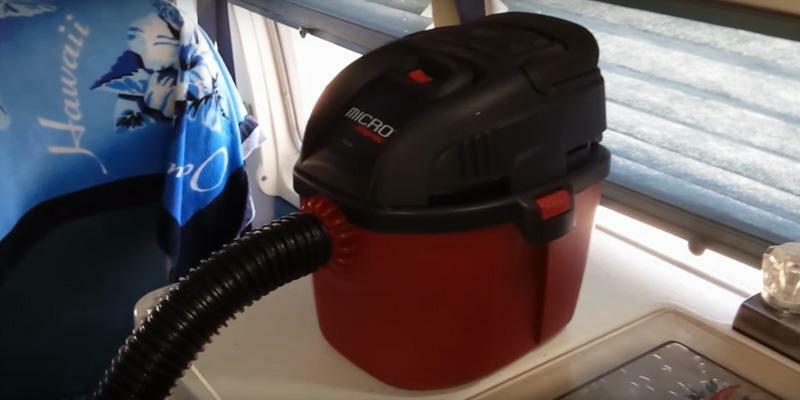 This compact Shop-Vac vacuum has a 1-horsepower electric motor that requires a cable connection. However, the suction is really powerful and we have received a lot of positive feedback on this issue. The appliance is good enough for all kinds of minor cleaning - furniture, walls, floors, etc. 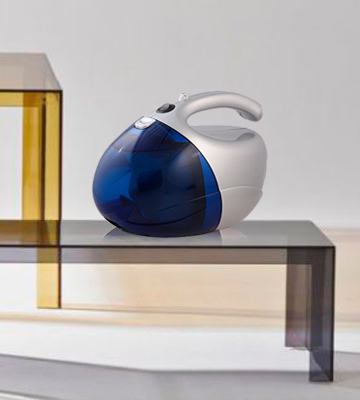 When it comes to storing household devices, small dimensions and portability are of the utmost importance. 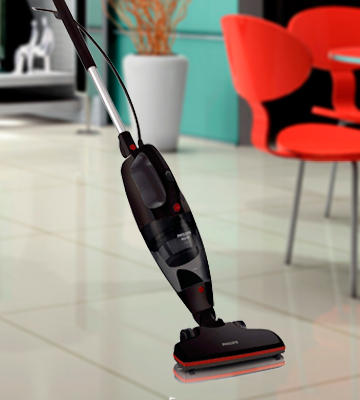 The Nova NVC-2765 is a compact vacuum cleaner that is designed for quick and efficient cleaning. For sure, it will not take much space in your house. 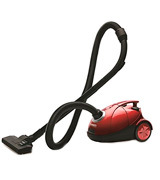 However, despite the fact that the Nova NVC-2765 is designed mainly for quick clean-ups, the manufacturer supplies it with quite a bundle of nozzles for cleaning all kinds of surfaces and fabrics, be it hard floors, fluffy carpets, furniture upholstery, table tops, window grills, or crevices. Owners of pets will appreciate that the set includes a special brush for picking up pet hair while those sensitive to various allergens will certainly like that it comes with a reusable dust filter which will help improve the quality of the air in their homes. The Nova NVC-2765 has an ergonomic design. It weighs only 2.1 kg and has a special shoulder strap for more comfortable use. With that, the dust bag of the vac is rather large making 0.9 litres. One of the downsides we could've mentioned is a short power cord. You wouldn't be able to reach very far even if you used its full length. And yet, given that the vac is very small overall and weighs just a little bit more than a typical laptop, this issue shouldn't be a big problem. Besides, you can always use an extension cord if the need be. A cosy home just can not be untidy! Keeping the house clean is an annoying job which usually requires a lot of effort. Fortunately, we live in the 21st century and do not need to sweep the floors the remove dust and debris. A vacuum cleaner will do everything for you! Of course is not a novelty, but as you know, progress does not stand still and in our review, we will tell you about the best and newest models from different manufacturers. 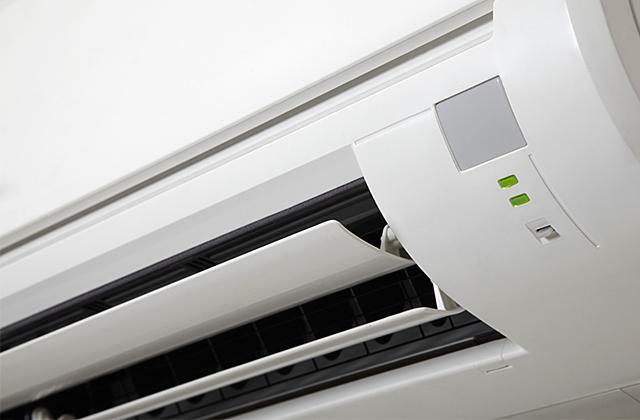 Also, if you want to keep air in your house clean, fresh and cool, we recommend you to get an air conditioner. 1. Amy Roberts Shop Smart: The Best Vacuum Cleaner for Your Home, Good Housekeeping. Jun 13, 2014. 2. Matthew Knight How to buy the best vacuum cleaner, Which? 3. 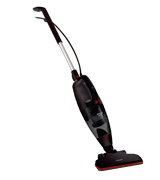 Saffron Alexander How to choose the best vacuum cleaner for your home, The Telegraph. 4. Kristen Hicks How to Buy A Vacuum Cleaner, Compact Appliance. September 11, 2015. 5. 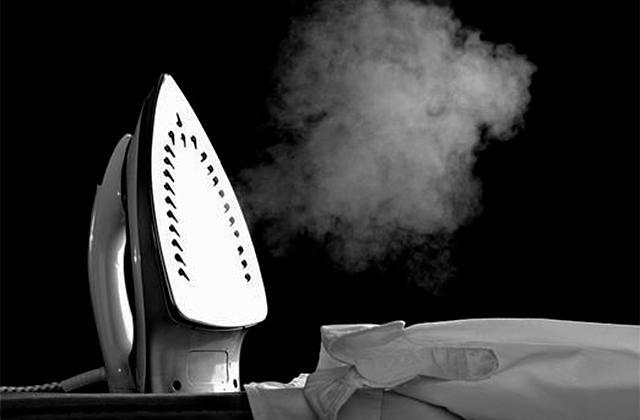 Seven Advantages of a Handheld Wet Dry Vacuum Cleaner, DoItYourself.